Thank you for taking the time to visit our Membership web pages. Rugby Golf Club has a course designed by James Braid and in 2016 we celebrated our 125th Anniversary. Please watch the course flyover clip and the photographs of every individual hole on the course pages. I am sure you will like the course. Unusually, it features 7 very different Par 3 holes (6 for ladies), each of which presents its own particular challenge. The full white tee competition course is 5566 yards long with variations for yellow and red tee play. Over its history the course has occupied varying pieces of land. It is now bordered by canal and railway. The old railway viaduct offers a splendid view and at times welcome shelter! We have thriving Men's, Ladies', Senior and Junior Sections and offer a full range of internal competitions and matches against other clubs for those who enjoy competition. There are some mixed competitions and matches as well. And equally importantly many of our members are quite happy to play social games with friends or family members. 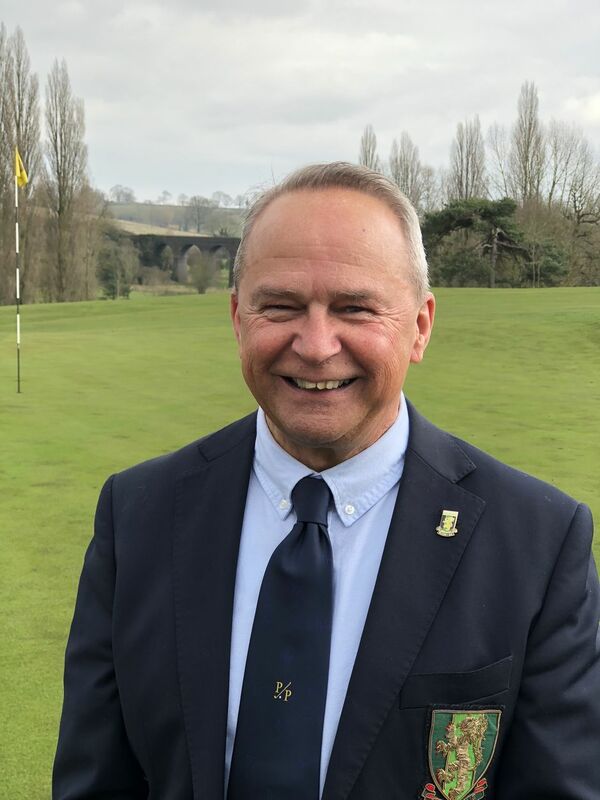 Our resident professional, David Quinn, runs a well stocked golf shop and gives lessons both at the club and at Leam Valley Golf Centre where you may also meet him. Our caterer is on site for a significant part of each week and we enjoy varying menu choices. We have regular social evenings for members, families and friends. We have a bar which opens at 11.30 on most days, with some seasonal variations. I would be delighted to hear from prospective members by email, phone or letter (see details below) and better still to meet you. You are guaranteed a warm welcome. ​Please look at our membership testimonial page where we have asked a selection of our members to tell you what membership of Rugby Golf Club means to them. For 2018 these are our subscription rates. Please note we offer a range of membership packages and payment methods including monthly standing order. We hope these may encourage you to join and our existing members to remain for many years. There is no separate joining fee.